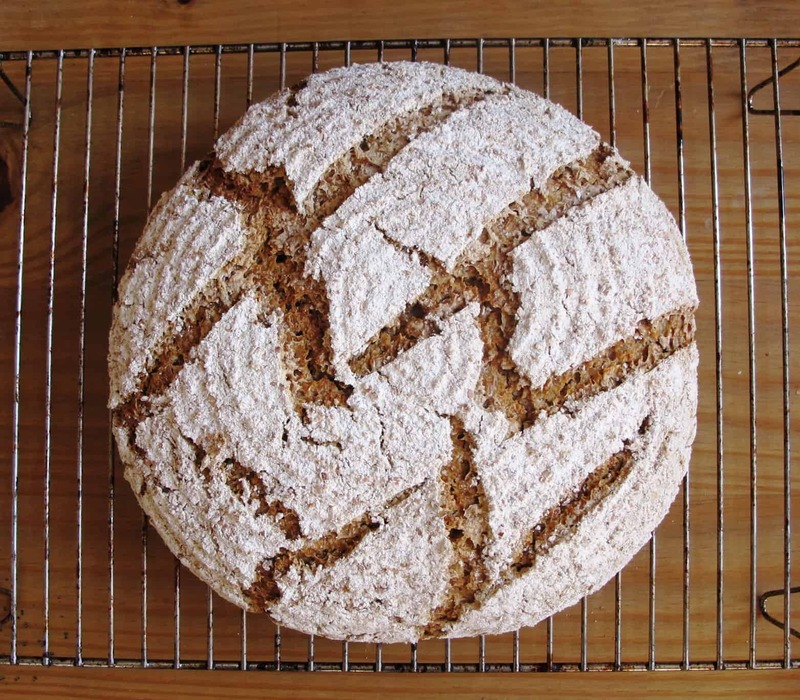 Tried and tested bread recipes for home baking. 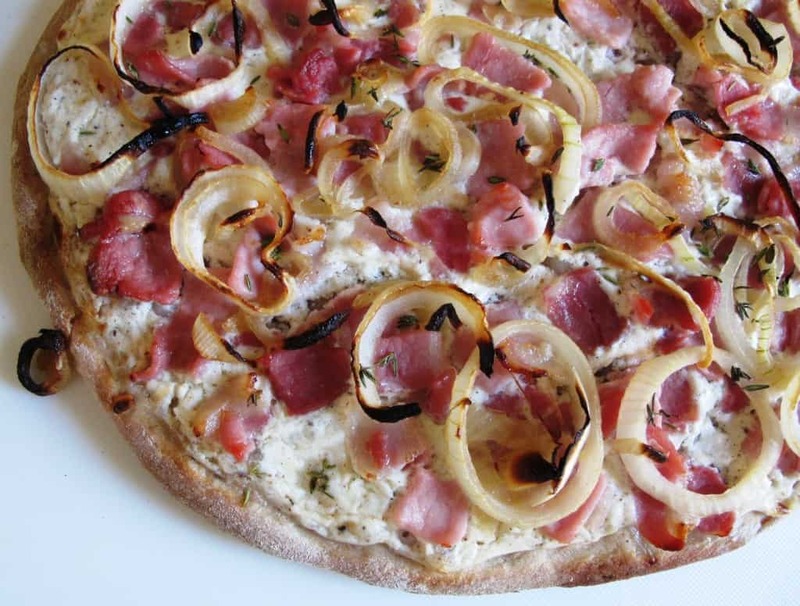 Simple, delicious, rewarding – enjoy! Last Sunday I was invited to a Thanksgiving dinner and my friend Mariel from NY put on a huge feast for us (great homemade rum ice cream also by Rich!). Of course, my contribution to the dinner was going to be bread related and for this occasion it had to be cornbread (the savoury kind). 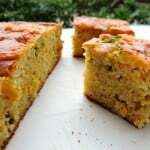 This is my very own savoury cornbread recipe, tried and tested many times. First of all, some clarification on cornmeal since I live in the UK and this is a typical US dish. Cornmeal (the finely ground version you need for cornbread) is also referred to as maize flour in the UK or you might get finely ground polenta. Traditionally in the States, a skillet (a cast iron pan with slanted sides) is used for baking cornbread. The skillet is the only way to make it all-round crispy and crunchy. Unfortunately, I’m currently lacking a skillet (not much longer I hope!) so I used a baking tin. You can use the same recipe to make savoury cornbread muffins. Just divide the mixture among the muffin tins and bake for slightly shorter than in the below recipe (about 20 minutes overall). Easy to put together and a great side dish for Thanksgiving, Christmas dinner or any other time of the year, whenever you fancy a delicious snack! TIP: Get all the ingredients ready and all the chopping and grating done before you start putting the savoury cornbread batter together. Line a baking tray with baking paper. In terms of baking tray size, the above recipe will fill a 23cm square (or round) baking tin, about 4cm deep. Melt a tablespoon of the butter in a frying pan and sautée the onion for 2 minutes. Add the chili and fry for another 5 minutes until the onions start to brown. Add the chopped sweetcorn kernels and stir for another 2 - 3 minutes. In a large bowl, mix the maize flour, plain flour, baking powder, bicarbonate of soda and salt. Stir the dry ingredients with a balloon whisk until well blended. In a separate bowl - mix together the butter, eggs, honey and buttermilk - again a balloon whisk works best. Add both mixtures (the dry and wet ingredients) together, mix it all up carefully until combined. Gently fold in the onion, chili and sweetcorn mixture and ⅔ of the grated cheddar. You should now have a creamy, thick, barely pourable batter. Pour the batter into the baking tin and bake at 200°C for about 15 minutes. Remove from the oven to quickly sprinkle the remaining ⅓ of the grated cheese on top. Return to the oven and bake for another 15 minutes or until the cornbread turns golden brown. Check that the bread is baked through by inserting a toothpick into the centre – it should come out completely clean. Allow the bread to cool in the baking tin for about 10 - 15 minutes before you move it onto a wire rack. What a wonderfully colourful bread! Soft and moist on the inside with a deep golden brown top layer. 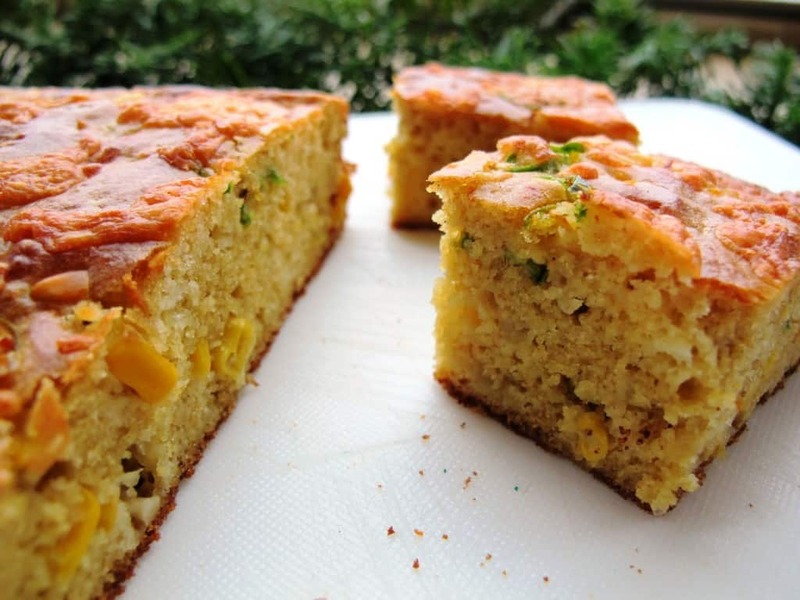 This savoury cornbread recipe works really well with soups, starters, grilled meat or salads. Try to fry slices in butter, it’s delicious. 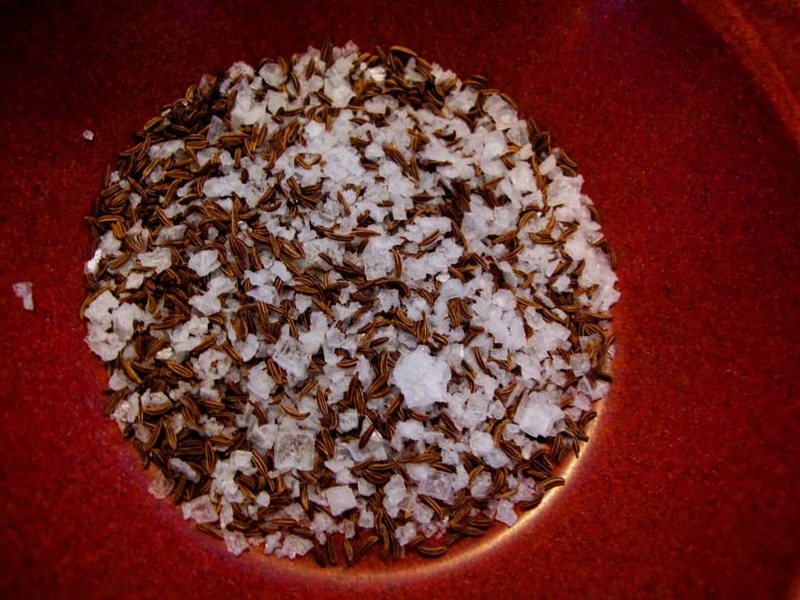 Experiment with the ingredients, take out the chili and just add some fresh herbs such as thyme. Build a basic cornbread batter and add whatever you are in the mood for – sun-dried tomatoes or olives for example. Note that you might need to adjust the amount of buttermilk you use as the consistency of the batter will be determined by the moisture content of your selection of savoury ingredients. Wrap any leftovers in foil and reheat in the oven for 10 – 15 minutes. While visiting my brother-in-law’s family in Dublin last weekend, I was looking for something which would be fun to bake, make and eat with the kids. After a lovely cycle along the Dublin coastline, we went for a bit of grocery shopping in Sandymount Village and paid Michael Byrne & Son (Craft Butchers) a visit. We couldn’t help but notice the great variety of (huge!) sausages on display and decided to buy a selection for a family hot dog feast on Sunday. 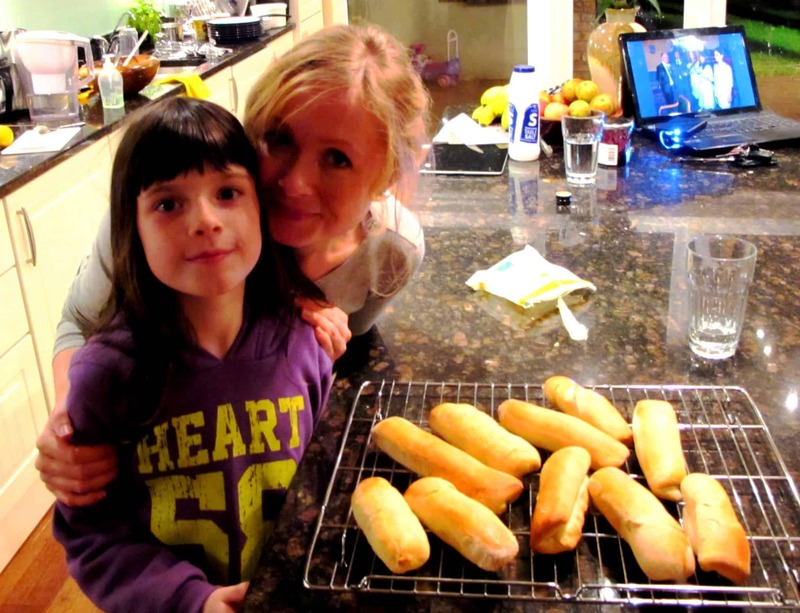 Here’s a recipe for delicious hot dog buns. They taste A LOT better than any supermarket buns and add hugely to the hot dog cooking experience. Add 100ml of the lukewarm milk, the sugar, yeast and 2 tablespoons of flour into a large bowl and mix together. Don’t add the salt or butter at this stage! Add the remaining ingredients to make the dough. Use your palms to form a ball for each of the parts and then pat the pieces into oval shapes (about ⅔ of the length of your hot dog sausages). 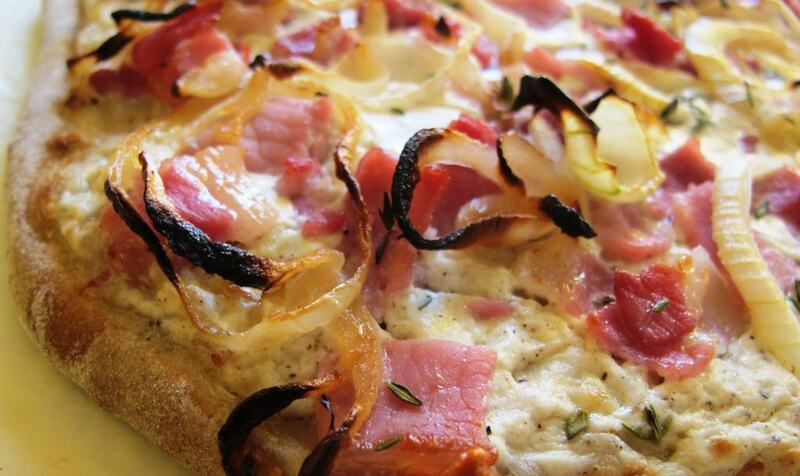 You won’t need a rolling pin for this. Use the edge of your hand to indent the dough down the length of the center. Gently fold the sides into the middle of the oval (length-wise i.e. only fold the two longer sides) towards the indentation you created and close by slightly pinching the edges to seal. Make sure the folded package is still going to be wide enough to fill with your hot dog sausages and tasty fillings later. Turn the dough pieces around so that the seams are at the bottom (seam-side down). Roll the dough buns carefully back and forth to gently seal the seams. Tuck any sharp ends in to flatten / round the ends. Each piece should now be of the same length as your hot dog sausages. Place all the pieces onto baking paper on a baking tray. Cover with a clean kitchen towel and leave to rise in a warm place for about 30 mins. Brush each bun with the beaten egg. Bake on the middle shelf of the oven for approximately 20 mins or until golden brown. The buns should sound hollow when tapped on the bottom. Cool for about 10 mins on a wire rack before eating. Homemade Hot Dog buns cooling on a wire rack & getting ready to be munched on! Gently open and fill – enjoy the deliciously rich flavour! Apart from the very tasty sausages we added fried onions and wholegrain mustard, some Kilmeaden cheddar as well as chopped tomatoes (with sea salt, freshly ground pepper and a bit of olive oil). At home in Austria for the week, I was keen to bake some traditional Austrian Schwarzbrot (black bread) with my family. It was a good team effort! My grandmother provided the recipe for Hausbrot, my mum prepared the rye sourdough and got the various ingredients ready and I did the dough work. Typically, proving baskets/bannetons (called Simperl or Gärkörbchen in German) made of cane or rattan are used to rest and prove the bread and mould its final shape. These bread baskets come in round or oval shapes and different sizes. Proving baskets are perfect for soft and loose doughs and give your bread loaves uniform-ish shapes. 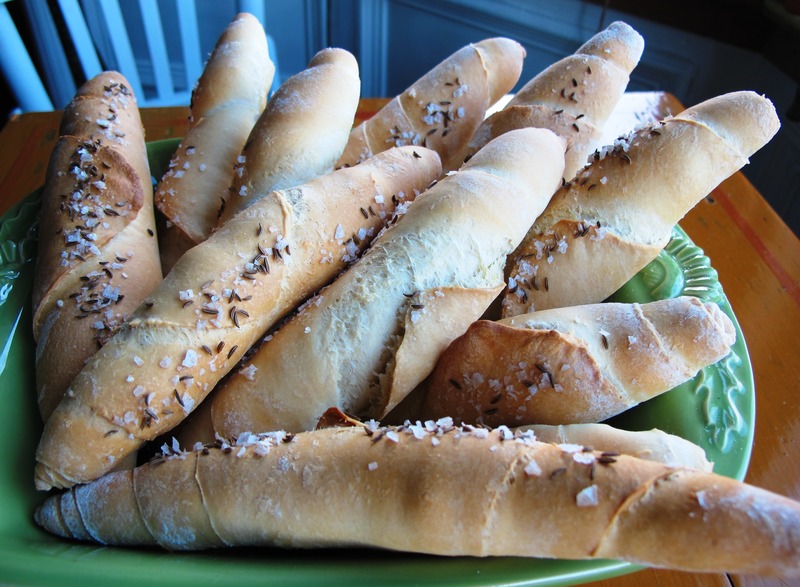 A true taste of Austria, try this Austrian bread recipe (my grandmother’s authentic family recipe) with a creamy Austrian potato soup or hearty Goulash soup. Prepare the sourdough and preferment in two separate bowls and cover. Keep at room temperature for about 16-24 hours. Combine 500g of the sourdough (the rest goes back into the fridge for your next bake), the preferment, plain flour, rye flour, salt, yeast, fennel seeds and Austrian bread spices to make a soft dough. Knead for approx. 10 minutes. The dough will be quite sticky due to the high rye flour content in this recipe but should be manageable. Shape the dough into a ball and place it into a bowl, cover and keep at room temperature until it has doubled in size (approximately 1 to 2 hours depending on the temperature of the room). Prepare the proving basket by lightly dusting it with flour. If you don’t have such bread baskets to hand, you can also use a bowl lined with a kitchen towel and flour. 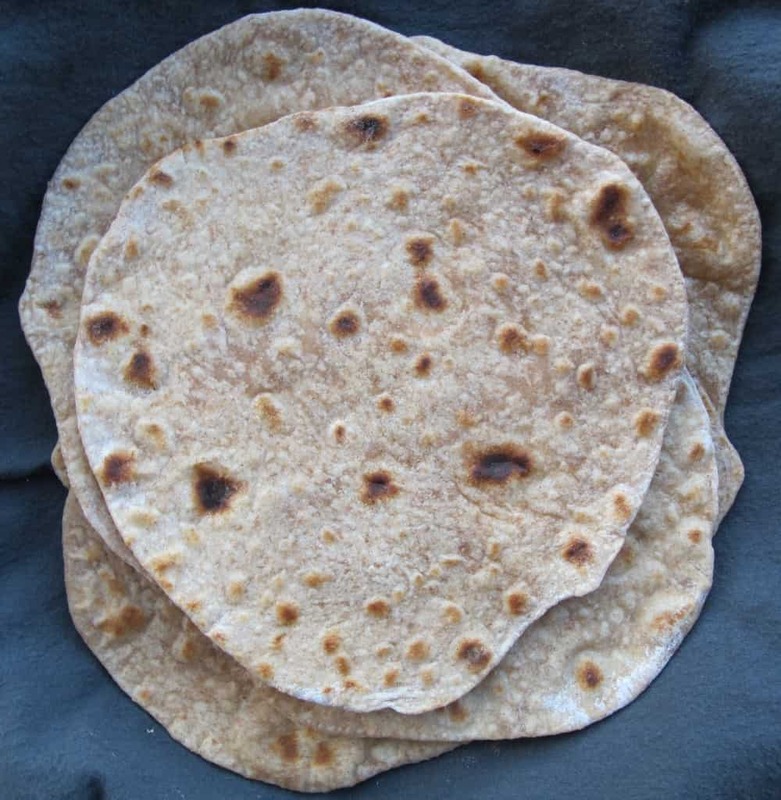 This technique will support the shape of the dough and will ultimately avoid that the dough flattens when it expands. Give the dough another quick knead and form a loaf. Cover the dough surface with flour (I tend to do this on a floured work surface and with floury hands) and place it in the proving basket. Leave to rest for another 2 hours or so for the bread’s final prove. Again, this may take longer depending on your room temperature. 20 minutes before baking, preheat the oven to 250°C. If you have a La Cloche baking dome, preheat this in the oven from cold at the same time. If you don’t have a baking dome, preheat a baking tray. Turn out the loaf from the proving basket onto the hot baking dome plate or baking tray (line the tray with baking parchment first). Score the dough with a bread scoring knife and cover with the baking dome if using. Place in the oven and bake for 10 minutes at 250°C and for another 50 minutes at 200°C. Wait until the next day to cut and eat the bread. Returning from a work trip mid-week, I discovered that pretty much all of our bread stash (fresh and frozen) had been eaten. Noooo! 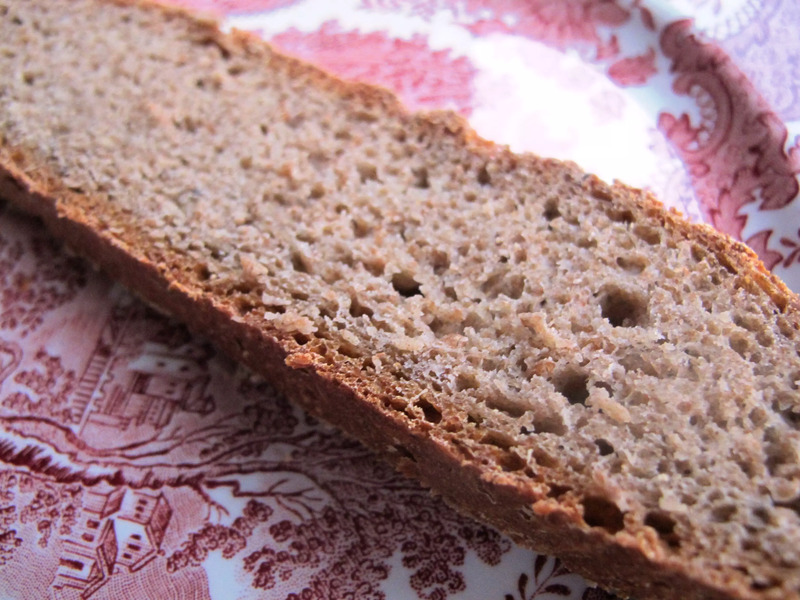 I had to act quickly and this white spelt flour bread recipe was just perfect. 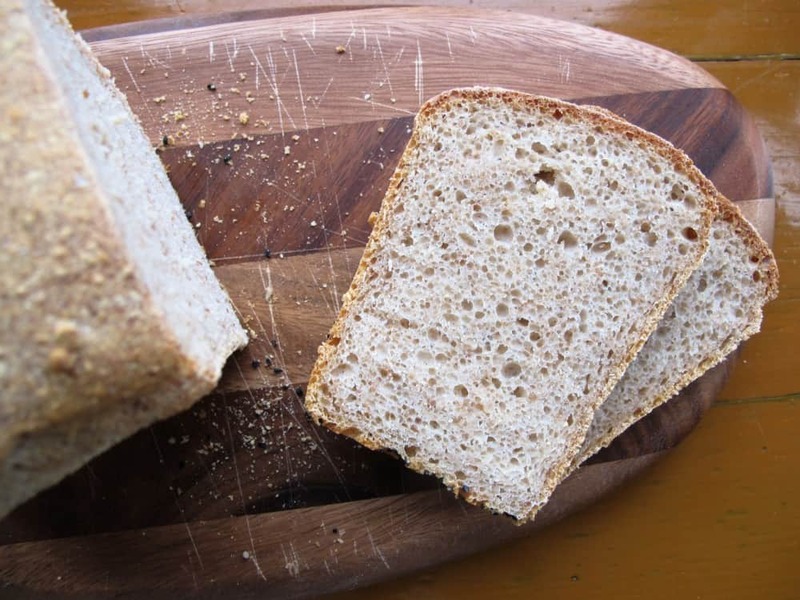 If you need a bread-fix quickly, use this simple recipe for a basic white sandwich loaf to help you get by. 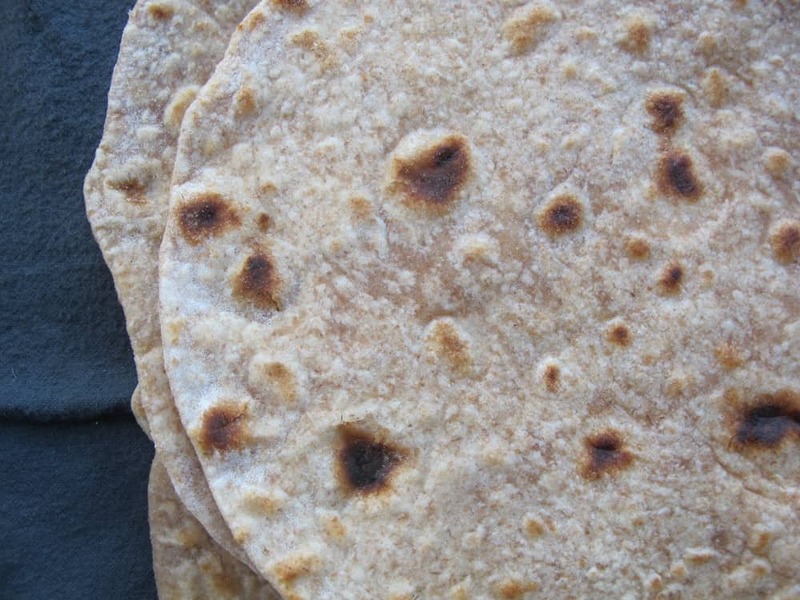 This recipe uses white spelt flour which I prefer using over plain wheat flour, but it will work with any plain white flour you have at home. Add all ingredients above into a medium bowl and combine well. Knead the dough thoroughly and patiently for about 10 minutes (this is the fun part!). The result should be a silky, smooth, elastic dough. Put the dough back into the bowl and cover with a lid for about an hour or longer until well risen. Once risen, take the dough out of the bowl and reduce its size again by ‘knocking it back’ (kneading it firmly but briefly to knock the air out). Shape into a boule and leave on the worktop for 10 minutes to relax the gluten. Place the dough into a baking tin and cover with a polythene bag to prevent it from drying out. Let the dough prove at room temperature until it’s doubled in size. This may take an hour in a warm room but longer in a colder room. Preheat the oven to 220°C about half an hour before baking. Bake the loaf for 45 minutes. Cool on a wire rack or wrap in a clean dishtowel if you like a softer crust. A great looking white spelt bread loaf – beautiful with butter and strawberry or raspberry jam in the morning. Great also for soaking up the juices from this amazing autumnal casserole dish. If you have more time, I would recommend baking the loaf with sourdough instead of yeast. Replace some of the white flour with wholemeal flour, infuse the dough with nigella seeds and you’ll have an entirely new loaf. Combine the sourdough starter with 100g white spelt flour, 100g wholemeal spelt flour and 200g water. Mix well and cover with a lid. Keep at room temperature for 16 to 24 hours. Take 50g of sourdough out of the bowl to put back into the fridge for future sourdough baking before adding the remaining 150g white spelt flour, 150g wholemeal spelt flour, 80g water and 7g salt into the bowl. Follow steps 2 to 10 below but beware that sourdough may take longer to rise. Just before step 6, sprinkle the nigella seeds into the baking tin before placing the dough on top. I found our bread basket empty this Sunday morning. Not good! Traditional Irish white soda bread is the perfect loaf for situations like this. It’s very easy to put together, only five basic ingredients are needed and fresh bread will be on your breakfast table in just over an hour. This quick white soda bread recipe will reward your taste buds and will also fill your kitchen with the most amazing smell of fresh baking. Great things happen when fragrant flour, tangy buttermilk and bicarbonate of soda come together. 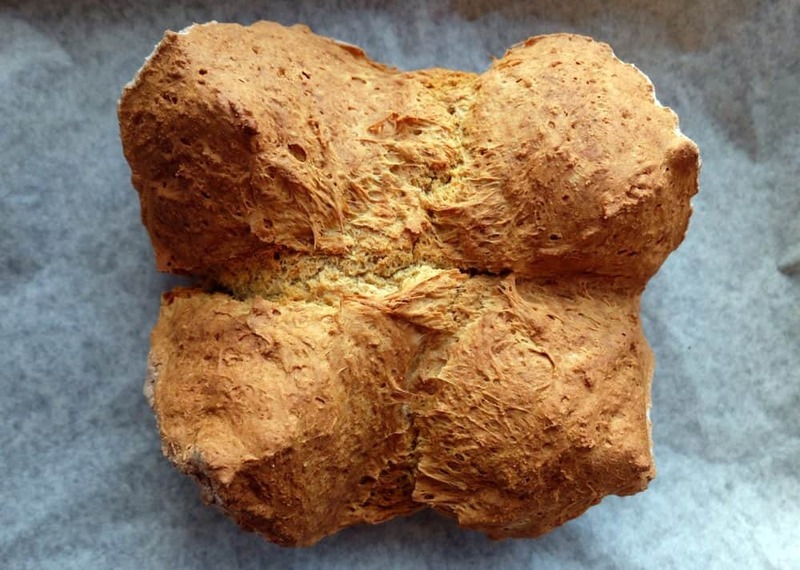 Bicarbonate of soda is the raising ingredient used in soda bread recipes. As an alkali, it needs an acid to perform its magic – in this case buttermilk, yoghurt or the lemon-milk mix. 400g buttermilk – Both real or cultured buttermilk work. If you can’t get buttermilk, you can also work with yoghurt or souring milk with lemon juice or white wine vinegar. As always when replacing ingredients, you may need to adjust the dough’s hydration to get the desired texture. Where can I buy real buttermilk in the UK & Ireland? Real buttermilk is the thick, acidic by-product of butter churning. Cultured buttermilk, as sold in many supermarkets and shops, is made by adding lactic cultures to ordinary milk. Buy real buttermilk in the UK from Longley Farm and in Ireland from Cuinneog. Preheat the oven to 200°C (gas mark 6). Don’t ignore this step, it’s important that the oven is fully preheated by the time the dough is ready. Sieve the flour, bicarbonate of soda and salt into a large mixing bowl and mix well. The sifting is important, particularly for the bicarb of soda, as the lumps do not dissolve in the liquid. Make sure the dry ingredients are mixed evenly, then add the buttermilk. Mix well but minimally i.e. don’t over-mix. 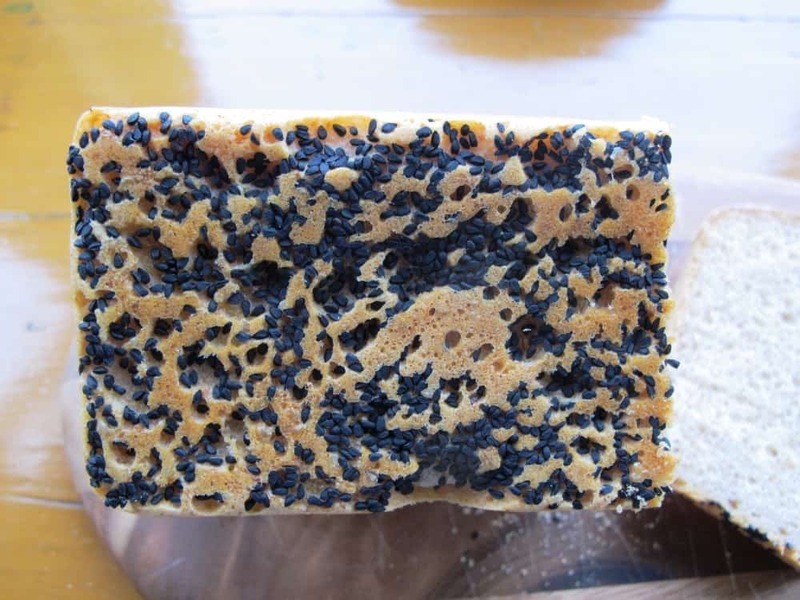 Make sure everything is happening swiftly as the bicarbonate of soda will begin to react with the acid buttermilk as soon as they make contact. 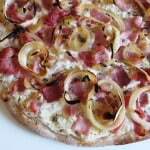 Working quickly helps you take advantage of all the carbon dioxide produced to lift the dough. The soda bread dough will be quite soft but that’s just perfect. Shape into a round loaf and flour lightly. Place the loaf on a baking tray lined with baking paper. Now make the trademark soda bread cross to divide the loaf into four sections. 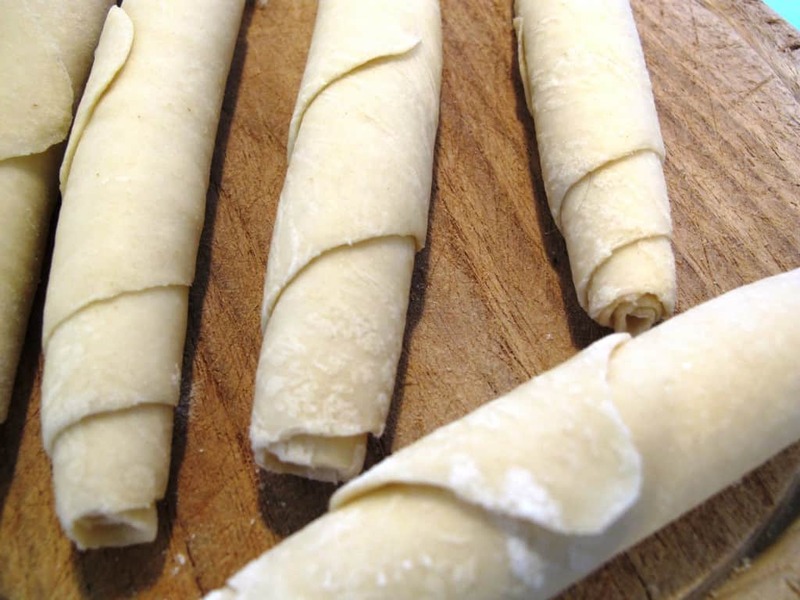 Cut the dough with a knife to make a deep cross; cut almost fully through the dough (about 80%). Bake for approx. 45 minutes at 200°C on the top shelf. The loaf is ready when it has a nice brown colour, has risen well and sounds hollow when tapped. Cover with tin foil after 30 minutes if the bread browns too quickly. Wrap the soda bread loaf in a tea towel while it cools to soften the crust or cool on a wire rack if you like your crust to be crisper. Best served fresh and eaten on the same day – what a Sunday morning treat! 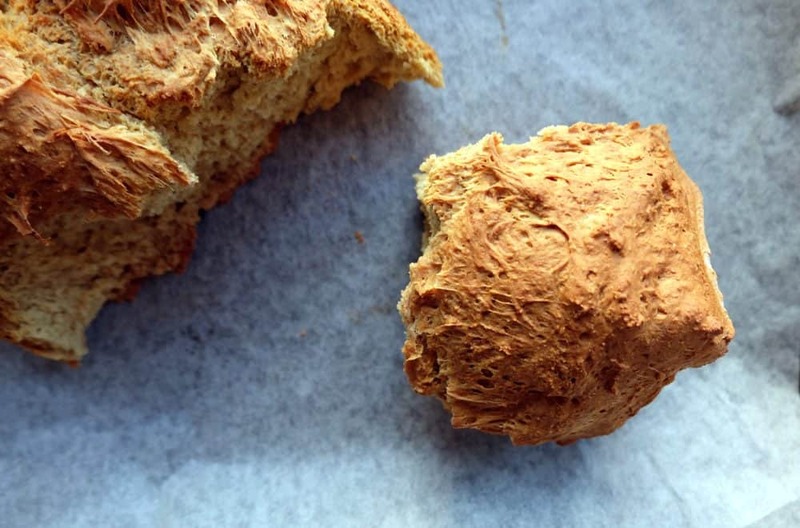 You can store the soda bread at room temperature for about two to three days. I usually freeze half a loaf and defrost again later in the week. It doesn’t otherwise keep that well. 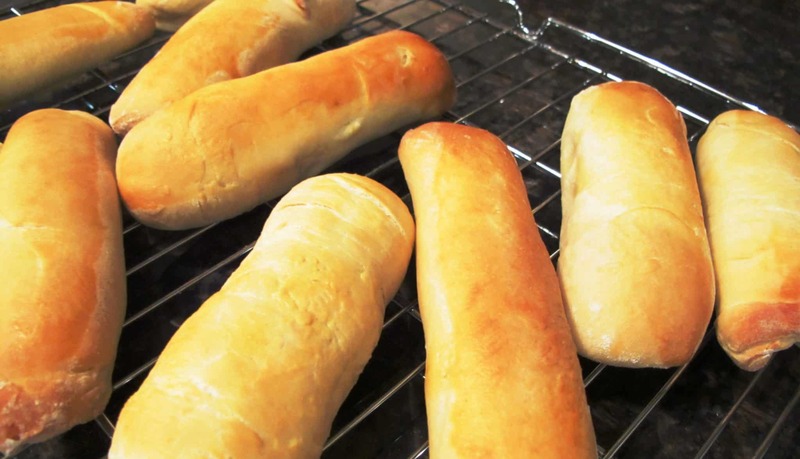 Freshen the defrosted bread by placing it in the oven for a few minutes before serving. 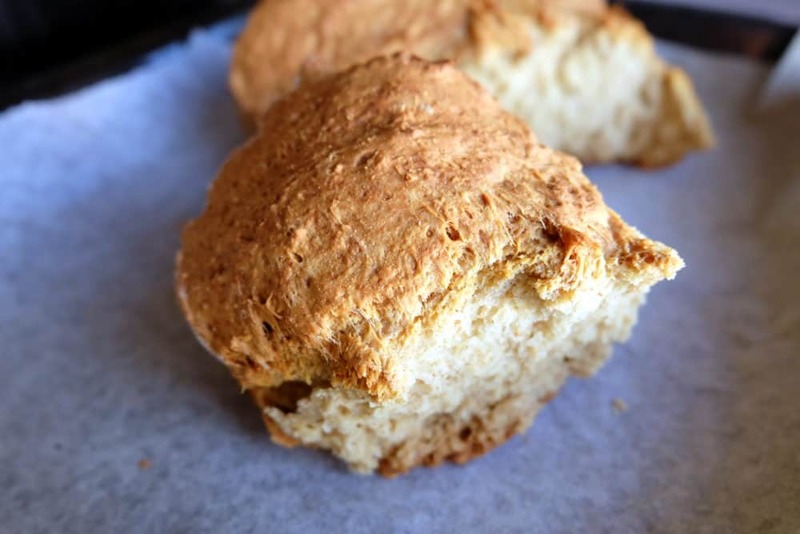 Also try this delicious brown soda bread recipe which is a much more wholesome version of the above basic white soda bread. Any visit to my husband’s grandmother’s house would see the obligatory cup of Barry’s Tea accompanied by a slice of brown soda bread topped with generous amounts of Kerry Gold butter and raspberry jam. Happy memories!